Aerodyne is what happens when two of the leading local bands in Gothenburg, Sweden, collide head first. Formed back in January 2016, the Scandinavian combo is now finally ready to bring their powerful hard rock to the world. With heavy riffs and memorable choruses, it’s hard to not bang your head and sing along. 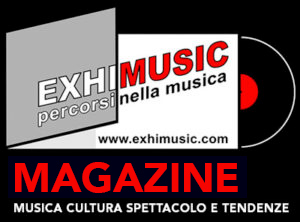 Their first EP and music video “Old Flames Die Hard” ( https://youtu.be/mXajKcYa7zA ) was released in June 2016, receiving great feedbacks from rock fans all over the world. Although the rock scene of Gothenburg is fairly dormant, Aerodyne is in no need for a rest: in early 2017, the band entered the studios to record their full length album “Breaking Free“, while singer Daniel Almqvist took the time to provide some backing vocals in “Kiss Of Judas”, song taken from Crazy Lixx latest acclaimed album “Ruff Justice” (released by Frontiers Records). Aerodyne are masters in sharing a powerful and dangerous mix of Scandi Glam and Sleaze Rock, driven by a big and unquestionable attitude. “Breaking Free” is scheduled for release on December 15, 2017 via Street Symphonies Records / Burning Minds Music Group, and features the welcome guest appearance of Danny Rexon from Crazy Lixx, who provides anthemic backing vocals on the track “Run Away”. 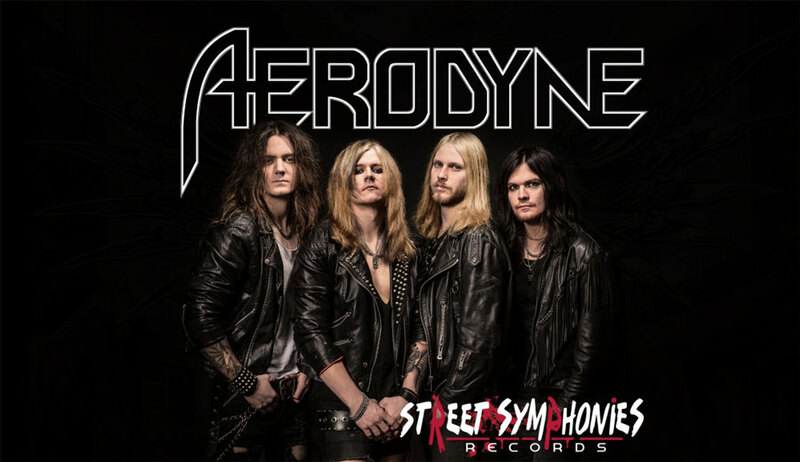 With visions of world tours and to spread their music to every last rock fan in the world, Aerodyne is here to stay.